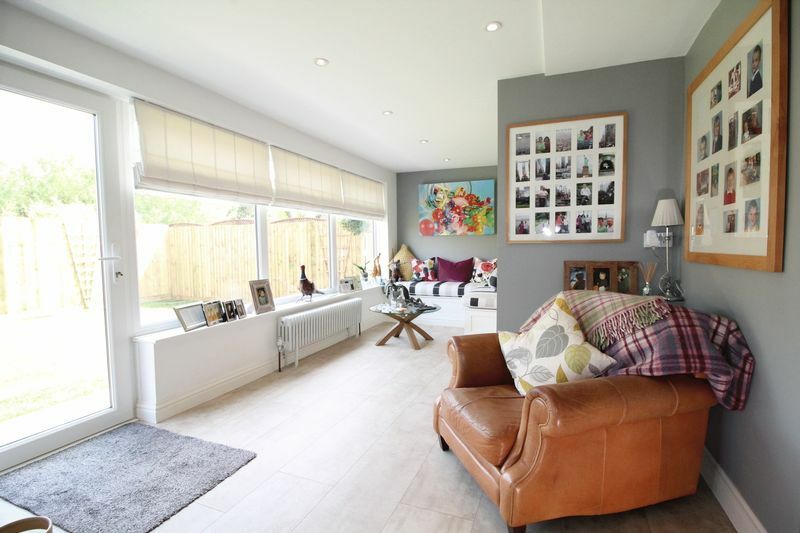 *** FULLY REFUBISHED EXTENSIVE DETACHED PROPERTY IN VILLAGE LOCATION *** This three bedroom detached property has been tastefully modernised by the current owners to a condition that can be described as "As New". 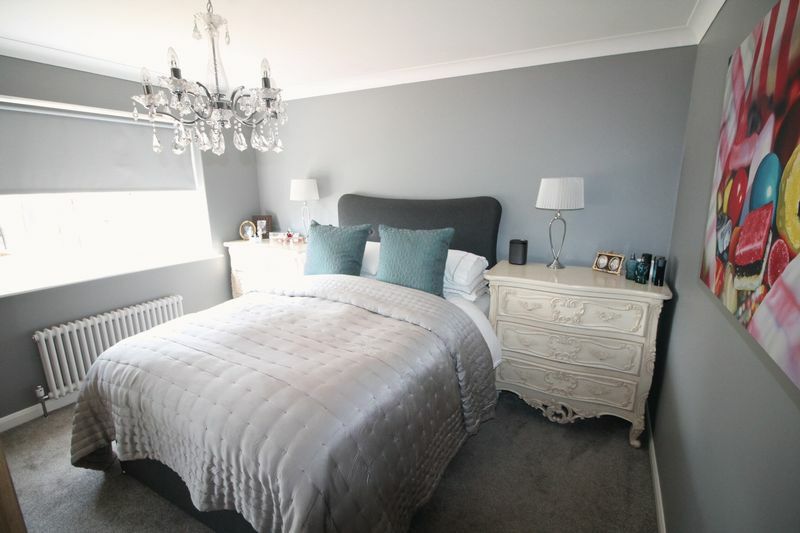 The vendor informs us that the extensive works include full rewiring, replastering, complete central heating system with dual zone, Victorian style radiators throughout, completely refitted kitchen, bathroom and cloakroom, and all of these have been fitted to a very high standard. Throughout the rest of the property we have a recently installed log burner. All internal doors have been replaced with an oak door and all external windows and doors have also been replaced. 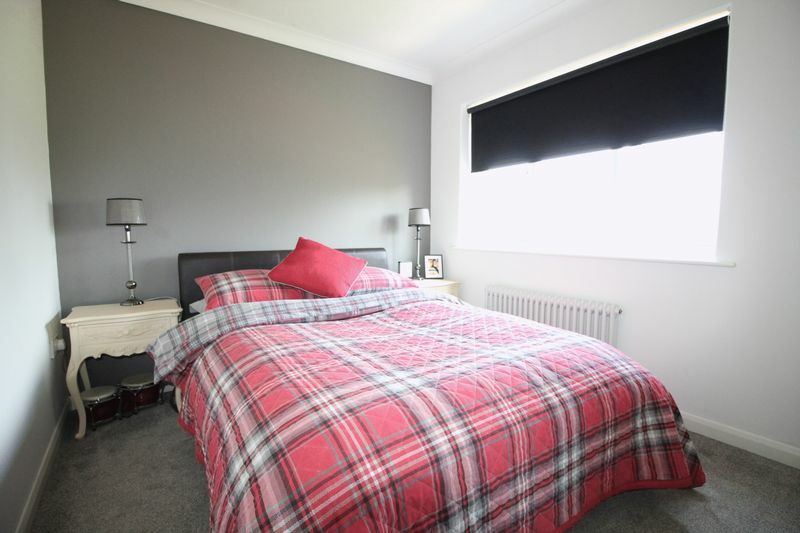 The property also has a fitted alarm system, has been redecorated and re-floored throughout. 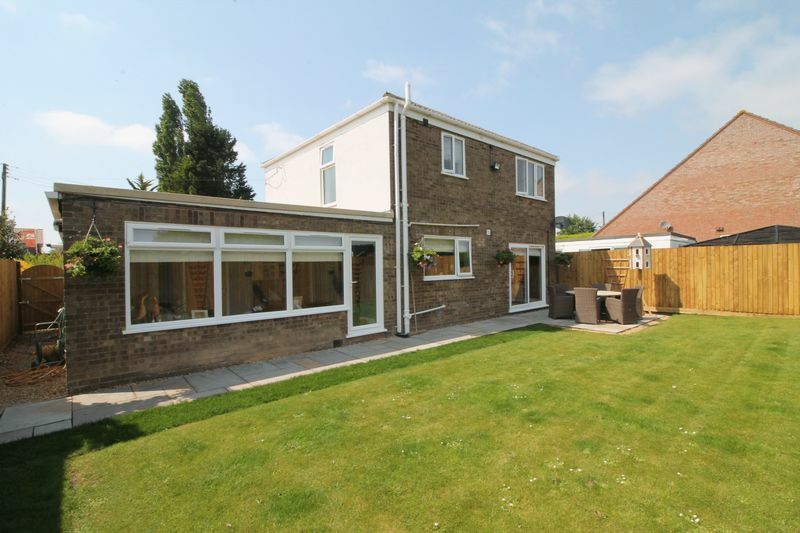 Externally the property has now been enclosed with new fencing and viewing of the property is highly recommended to appreciate the quality of the works to the property. Composite double glazed door with side panels to the entrance reception. 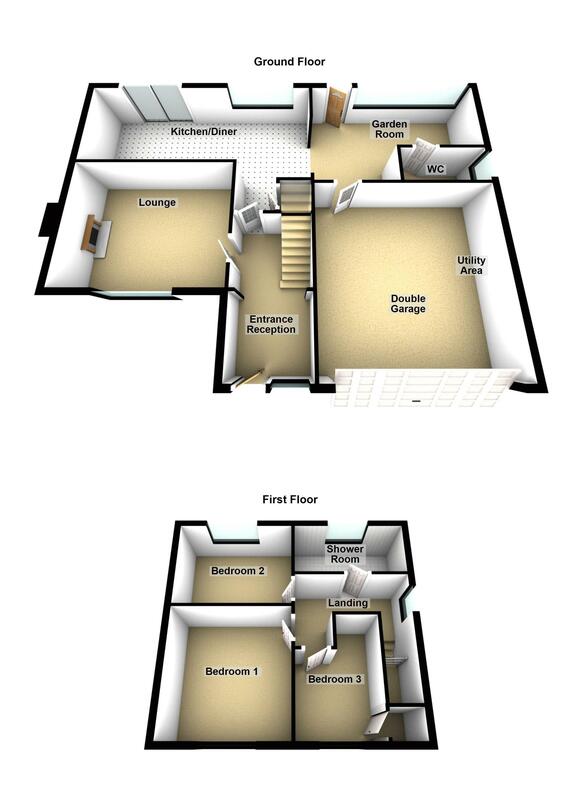 Spacious reception with spot lighting, stairs to first floor landing. 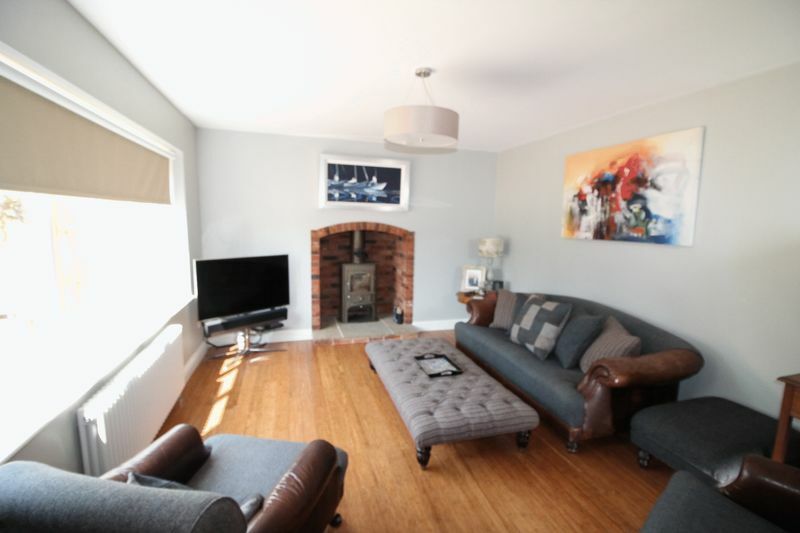 With UPVC double glazed window to the front elevation, inset wood burner with brick surround and tiled hearth, bamboo wooden flooring, spotlighting. 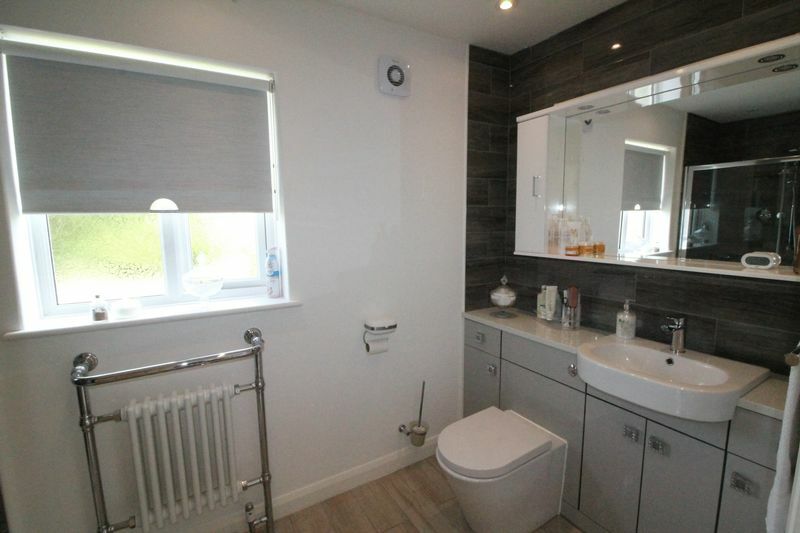 Completely refitted with UPVC double glazed window to the side elevation, wash hand basin, heated towel rail and spot lighting, door to garage. 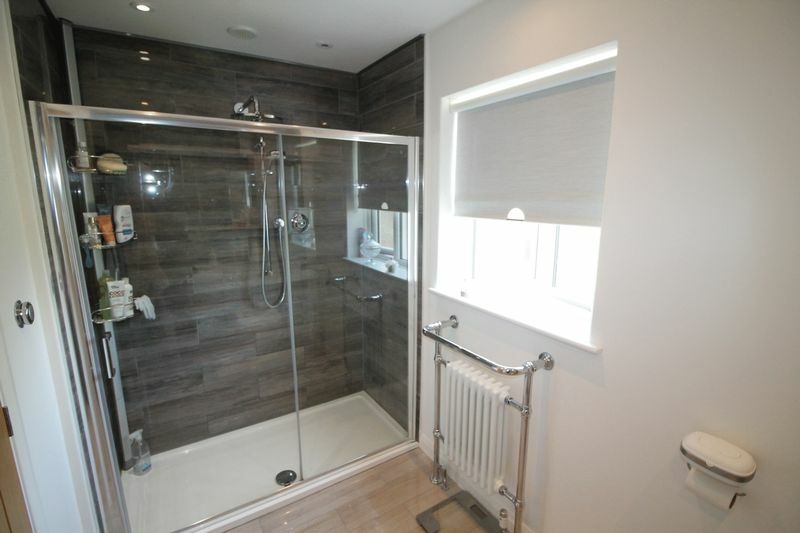 With UPVC double glazed window to the rear elevation, completely re-fitted suite with double sized shower tray and glazed screen, vanity fitted unit with wash hand basin and wc, fitted illuminated morror, heated towel rail, spotlighting, ceramic tiled floor. With UPVC double glazed window to the front elevation, coving to ceiling. With UPVC double glazed window to the rear elevation, radiator, coving to ceiling. With UPVC double glazed window to the front elevation, radiator, door to overstairs storage cupboard. 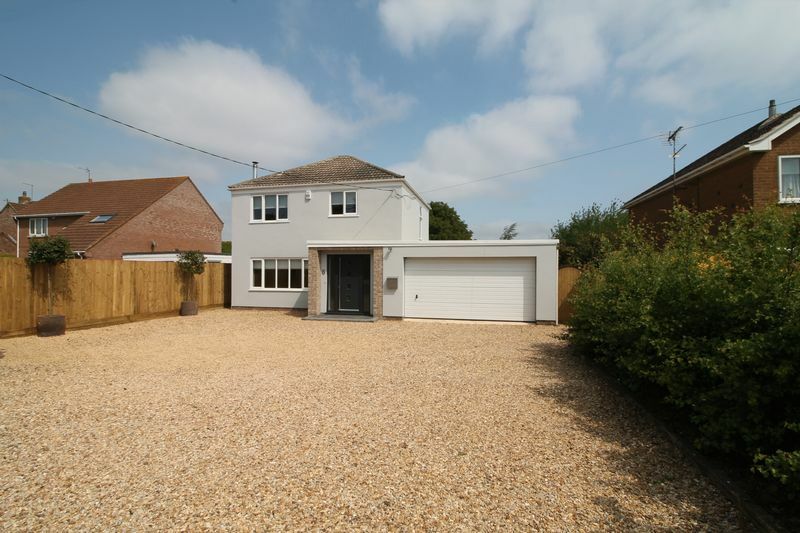 The property has an extensive gravelled driveway leading to a double garage. 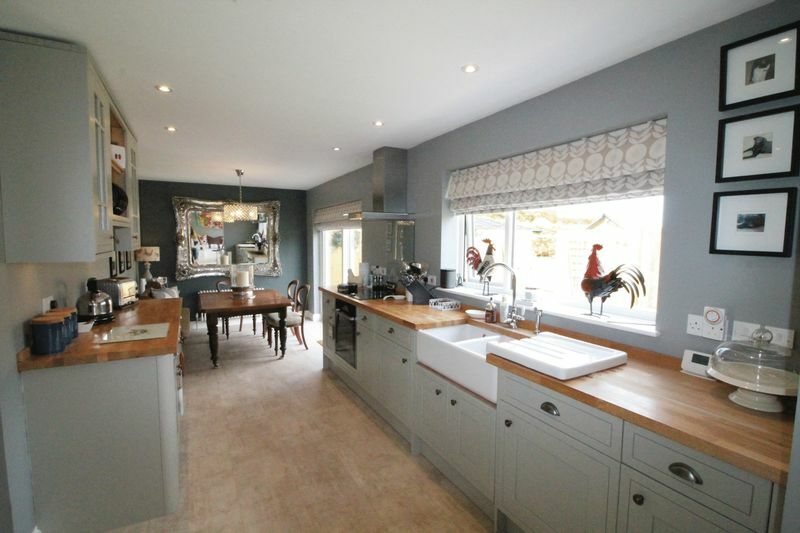 With electric up and over door, wall mounted boiler, hot water tanks, base units with sink unit and plumbing for washing machine and tumble dryer. 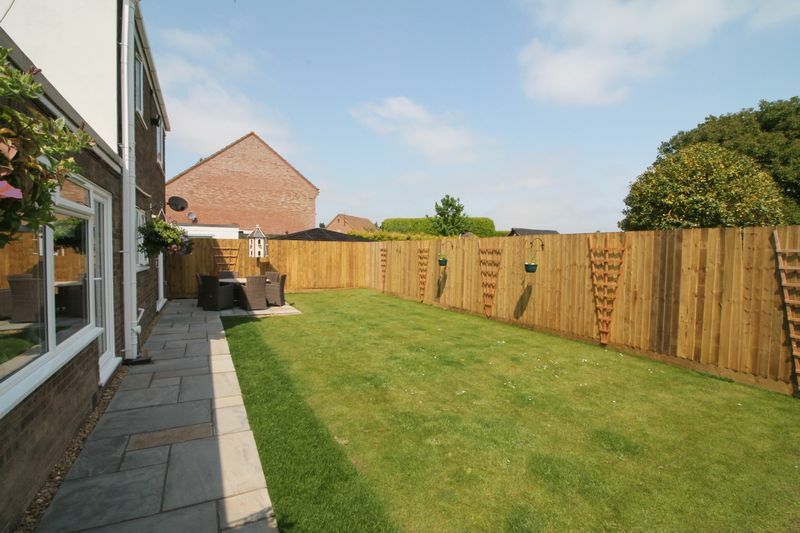 With side access to the rear garden which is fully enclosed by fencing and laid to lawn with patio area.